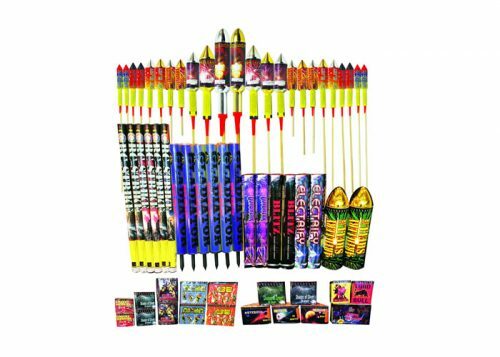 Worried about setting up Catherine wheels? 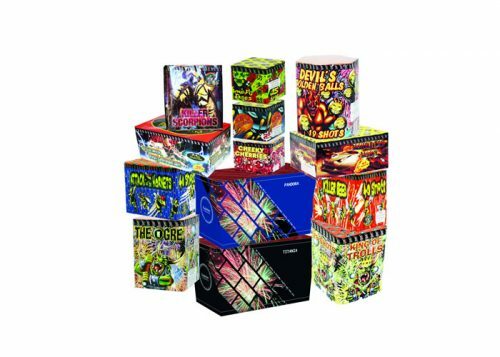 Then take a look at our Starburst display pack it is ideal for the smaller party where you want nothing but aerial fireworks and no Catherine wheels! 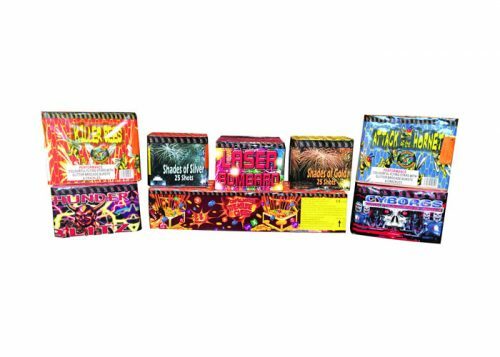 The pack contains several high impact aerial cakes bursting high in the sky with many different types of effects. 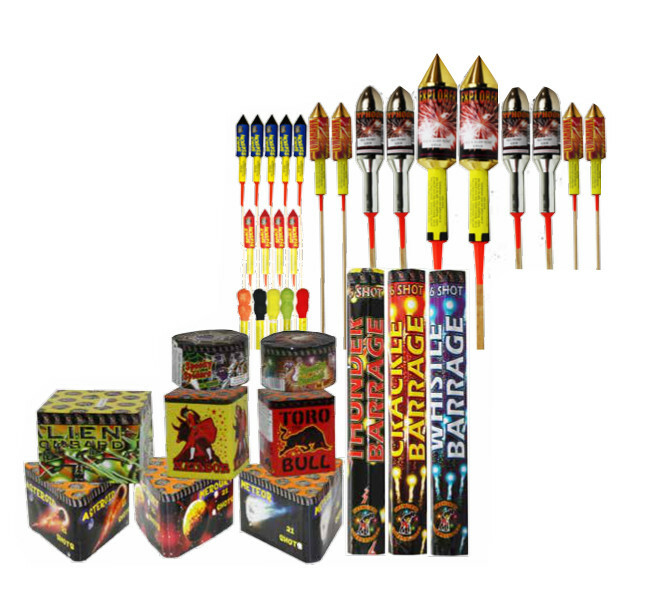 Lets not forget everyones favourite, the rocket – 24 in total in this pack!! 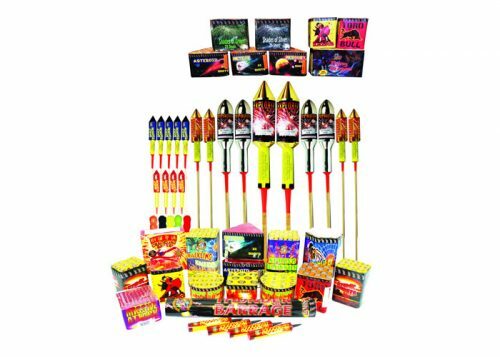 !What a finale with the 56 shot Flashing Thunder, this is a 56 shot, roman candle repeater, sends a flash of light and loud bang high into the sky…… 56 TIMES! !